It is rarely seen where the mother goes against her son to protect her daughter-in-law. A 45-year-old Anwari Idrisi residing at the Ambedkar Chawl in Mankhurd (Mumbai) reportedly confessed that she has murdered her 24-year-old abusive son Nadeem Naim. Idrisi has three sons and all of them are married. Her youngest son Nadeem got married two years back. He was an alcoholic and a drug addict. Idrisi had not told Nadeem’s wife about his bad habits. 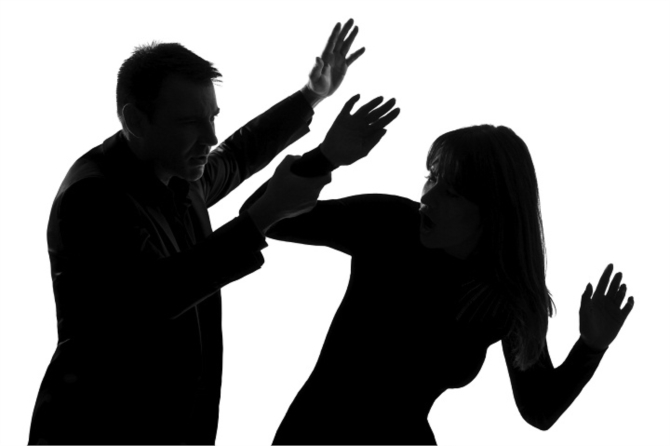 He started beating his wife just after five months of their marriage. Due to this his wife left him and went back to Allahabad. Idrisi did not want her to leave. She promised to protect her from her son. So came back. But Nadeem did not stop drinking. One Tuesday night when Nadeem came home drunk, Idrisi sent her sons and daughters in law to sleep in the neighbor’s house. Nadeem did not like everyone leaving due to him. He started beating his mother. When he got tired, Idrisi reportedly pushed him towards the steel ladder and tied her dupatta to his neck and strangulated him to death. Next morning when Idrisi’s sons and daughters in law came back, they saw Idrisi sitting next to Nadeem’s body. It was the promise that made her do this crime. Has she done the right thing or not is in the jurisdiction decide.